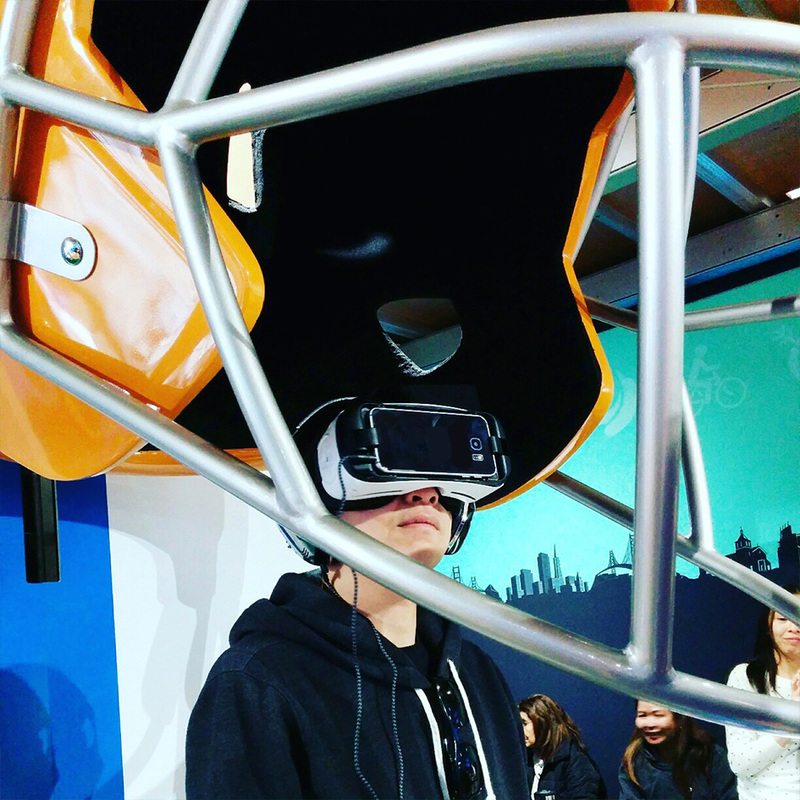 Kaiser Permanente leveraged VR as a cornerstone to their Super Bowl 50 Activation. The internationally recognized healthcare system headquartered in the Bay Area was selected as the official Super Bowl 50 Host Committee Medical Team. The Kaiser Permanente medical team includes 24 emergency and sports medicine physicians and 10 licensed vocational nurses. 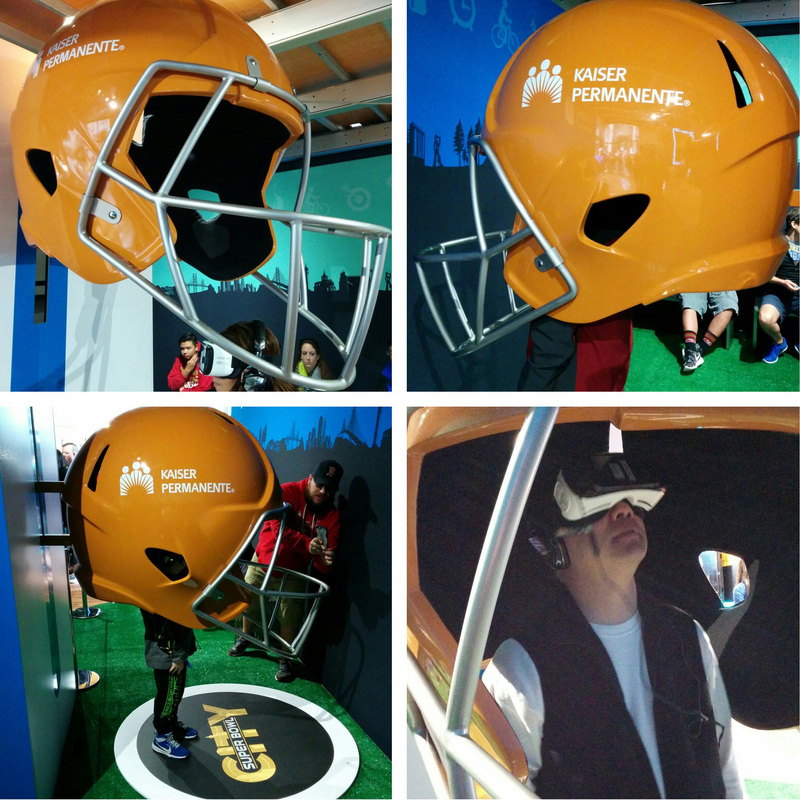 Groove Jones was hired to create the VR experience that was part of their Super Bowl activation at the Super Bowl City event that ran for 9 days around the game. 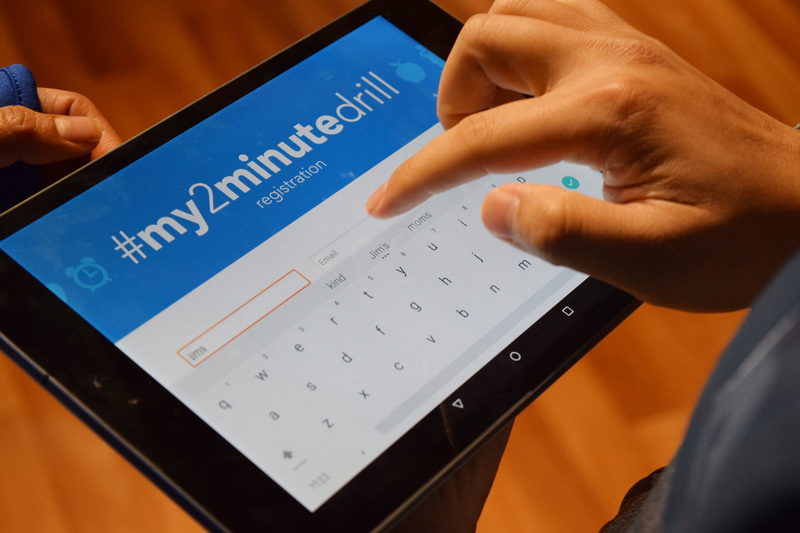 Participants got the chance to see the life of an athlete as he takes part in his personal journey – #My2MinuteDrill. 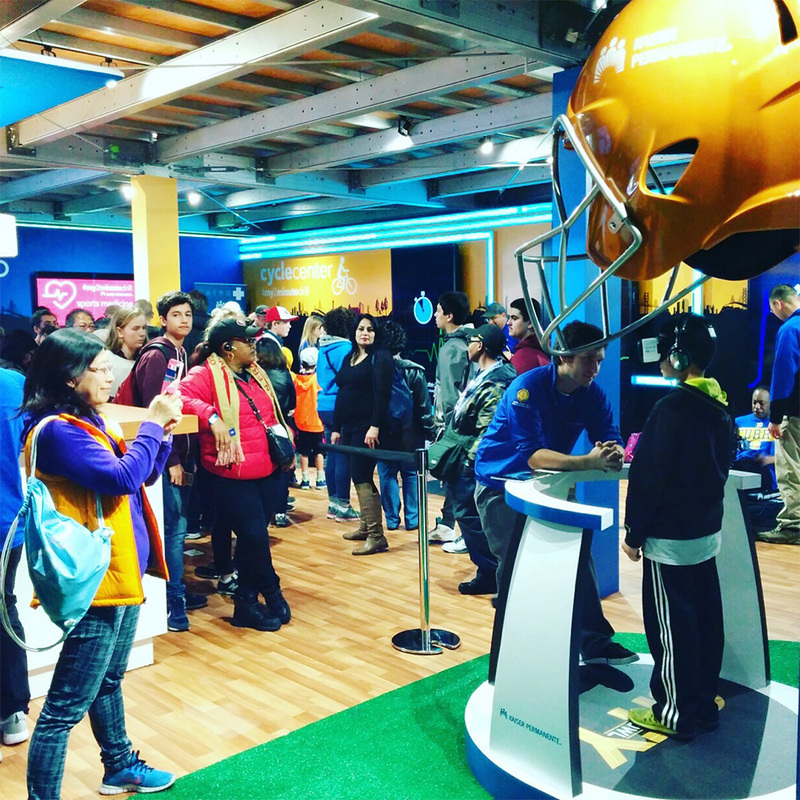 Kaiser Permanente showcased their role at the nine-day event along the San Francisco waterfront created for the Super Bowl 50 event as well as the day of at the Super Bowl. Participants had the ability to share the experience and a photo of themselves in the headset with the help of brand ambassadors. Kaiser Permanente, the integrated health care system headquartered in the Bay Area, is proud to be selected as the official Super Bowl 50 Host Committee Medical Team, providing medical care, expertise and health information for up to one million visitors at Super Bowl City and other community events leading up to the game. 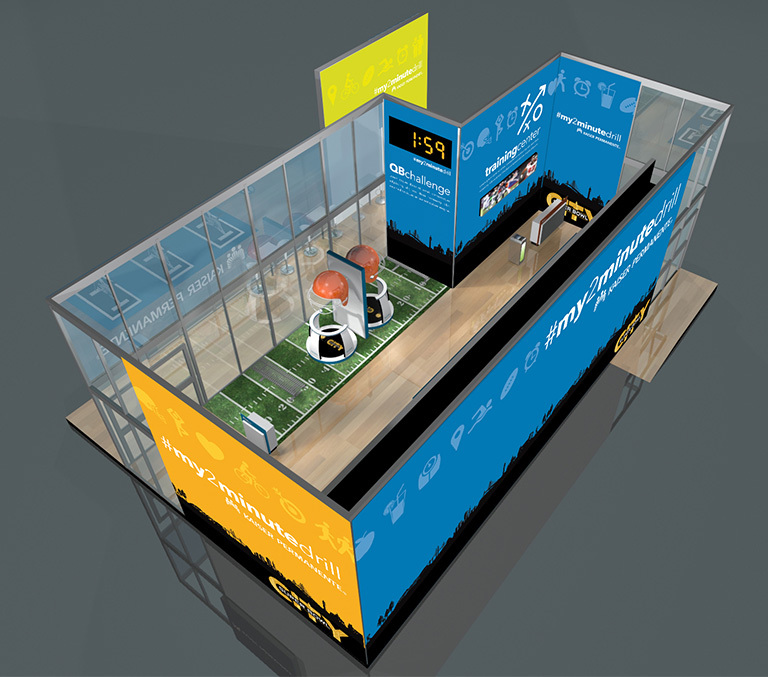 The #My2MinuteDrill presented by Kaiser Permanente Fan Experience at Super Bowl City encourages people to take charge of their own health goals by participating in a series of interactive and educational #My2MinuteDrill activities that can be made into part of their daily lives. Visitors to My2MinuteDrill.org can access much of the same information being shared with Super Bowl City attendees.